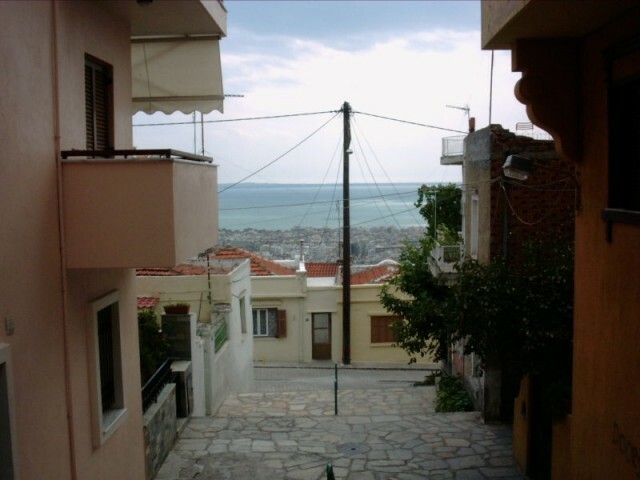 Thessaloniki was founded in 315 BC by king Cassandre and named after the sister of Alexander the Great. Click here to view a detailed map of Thessalonica. Click here for detailed information about the weather in Thessalonica.